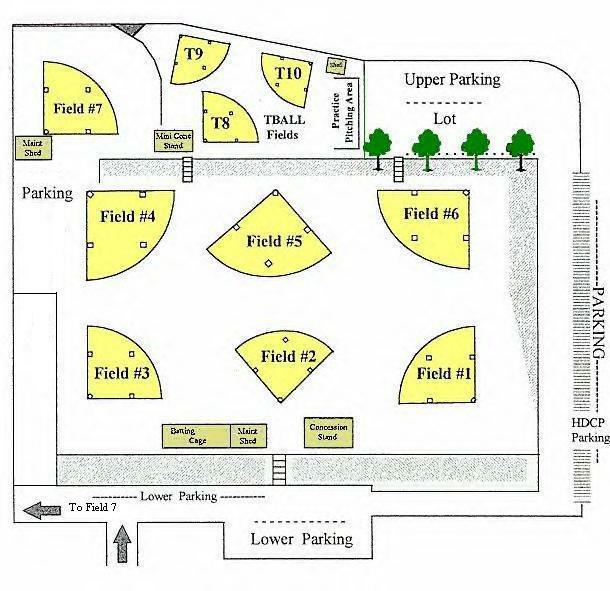 The Southington Girls’ Softball League complex is located in Panthorn Park in Plantsville, CT 06479. Plantsville is a section of Southington. The park entrance is located on Burritt Street across from Echo Valley Road.